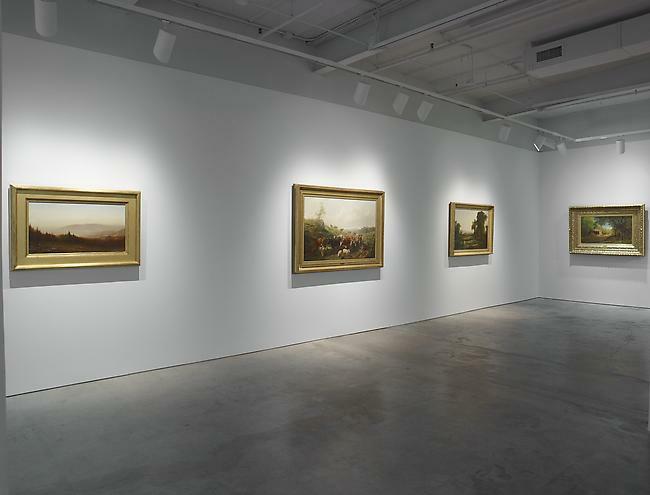 DRISCOLL BABCOCK GALLERIES, New York's oldest art gallery, presents Refuge and Remembrance: Landscape Painting in the Civil War Era, an exhibition mounted from the gallery’s holdings of masterwork Hudson River School paintings. As the nation was torn in two, painters of the American landscape questioned how to address the violence and conflict occurring around them. From the early nineteenth century, painters and writers had imbued the American landscape with metaphorical and spiritual qualities, extolling the untamed wilderness for its spiritual virtue and democratic potential, but with the threat and outbreak of war, the metaphors in these works increased and became more and more charged. The vocabulary of the era evoked a colorful and vibrant imagery to describe a nation in crisis- comparing it to an “approaching storm”, a “moral volcano” about to erupt, a ship “plunged headlong upon an angry sea.” Contemporary viewers would then read a work like Fitz Henry Lane’s A STORM, BREAKING AWAY, VESSEL SLIPPING HER CABLE, 1858 not just as ship in rough waters, but as an apt metaphor for a nation on the verge of Civil War. 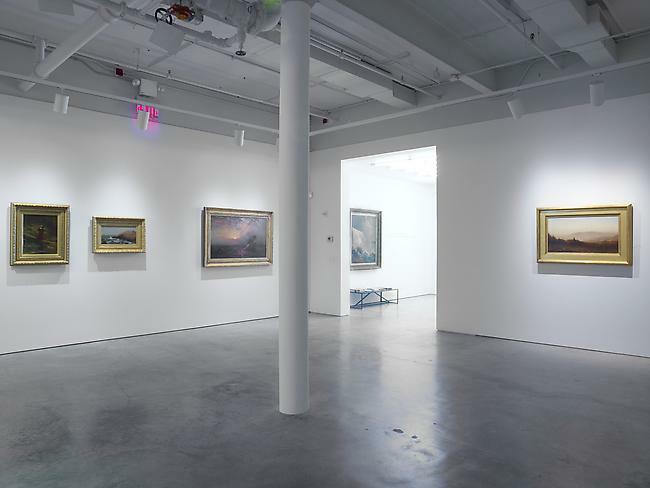 A selection of paintings by Hudson River School era masters including Ralph Albert Blakelock, Asher B. Durand, George Inness, John F. Kensett, and Fitz Henry Lane will be included in the exhibition. 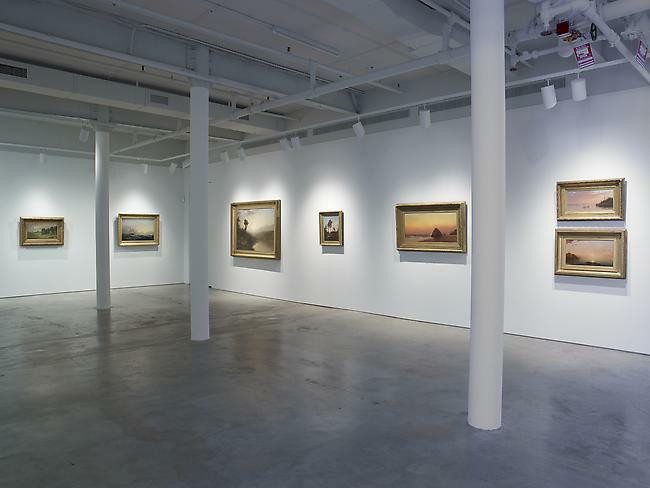 Driscoll Babcock Galleries is currently compiling the John Frederick Kensett catalogue raisonné.